Suspension/Steering/Chassis Discuss major suspension, steering stem, chassis and similar modifications here. 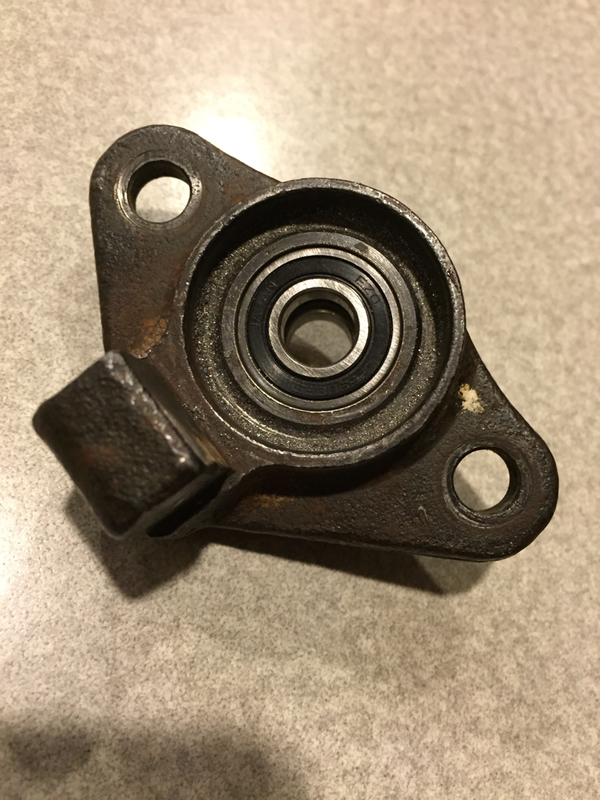 Recently I had my dad machine out my stem plate and install a bearing. 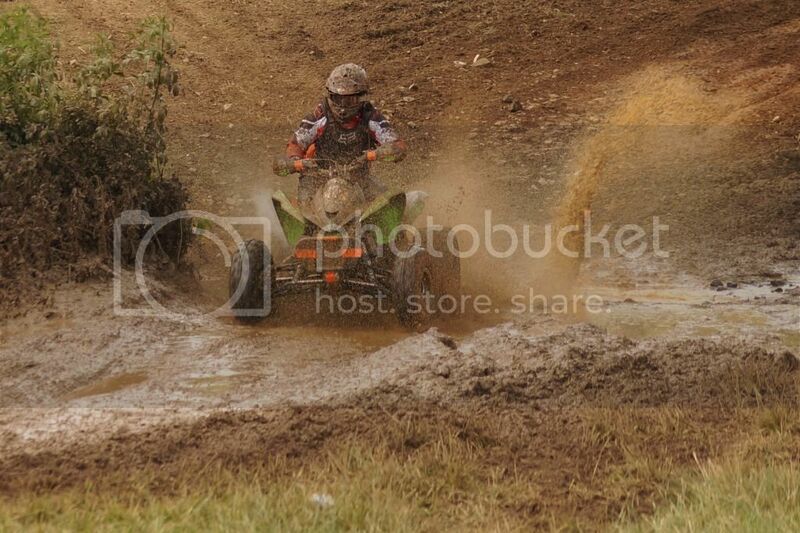 I race tested it at the Mountaineer Run GNCC and it performed great. After two hours of abuse, my steering still is smooth and has ZERO play. I would post pictures of my plate, but I honestly can't figure out how from my phone.. If you want to see it, I can text some pictures. Email is an option too but texts are easier. Cheaper than a new stock plate and it's going to outlast a stocker for sure. It is also a hard task to find a Walsh plate these days although I did hear they are going to start making them again. You may have also read about this on the Facebook group. I had posted there when I first got it done and hadnt yet tested it. Awesome that your doing it. Wish i had a stocker still. I can post the pictures on here if you want? 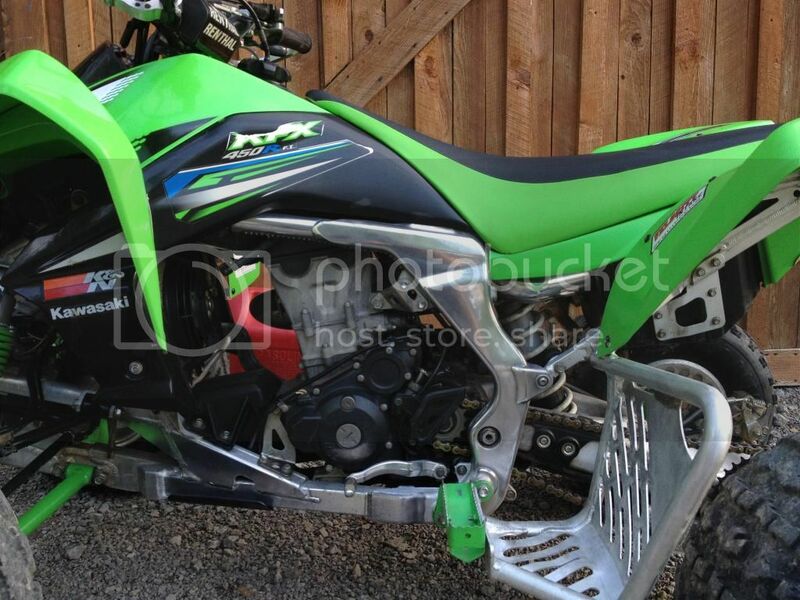 2012 KFX450R bought new-velocity intake with custom waterproof box, primary drive chain and sprockets, Sti tech 4s, Itp sand stars for winter, msr hanguards, trail tech vapor, tusk heel guards, grabber green front end, volar and EBC brake pads. I did the same thing to mine last year. 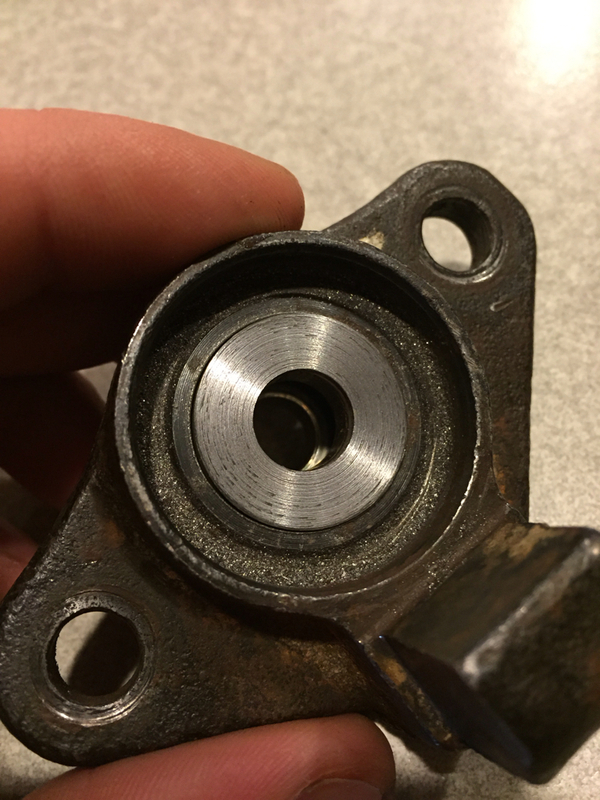 Pressed out the bearing and bored out plate for a bearing to fit. Also drill and tapped into the side for a set screw to hold it in place. I would but I don't think I have a stock bearing plate? I will have to check my spare frames. Hopefully everyone will start doing this and quit paying what Walsh wants for their plate and $2 bearing. You don't need a billet plate, all you need is some machining and a good bearing. 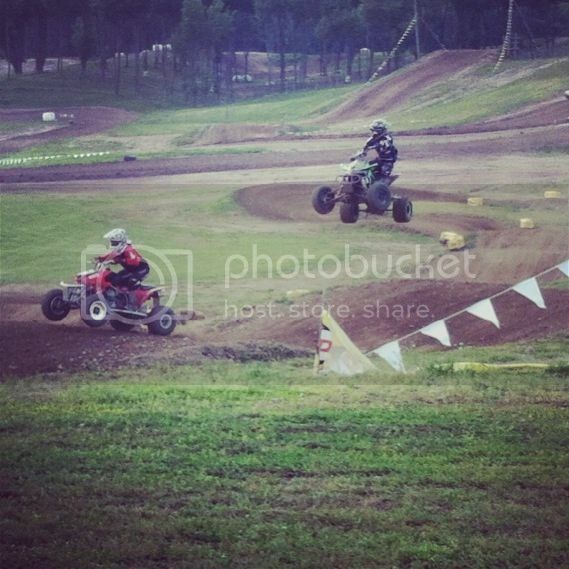 KB Motorsports, Wicked Thunder, Fox Shox, Hiper, Rekluse, TBA? Yep I don't want to badmouth Walsh they do make nice things, but I always thought it sucked the fix for this issue was so expensive lol over time it becomes worth it as you're saving on stock plates left and right but it seemed a little excessive lol the plate is pretty small! Nope... haven't forgot what I had to pay for that thing still yet... so that says a lot about the pricing for what it is. Then it was no time before the $2 bearing was a goner and I had to figure out something for that. Once I finally did it worked good with a $25 sealed stainless bearing. So that's certainly not anything I'd wish on anyone and not money I would want to fork out again. Correct you don't need a clip or set screw to hold the bearing in place. 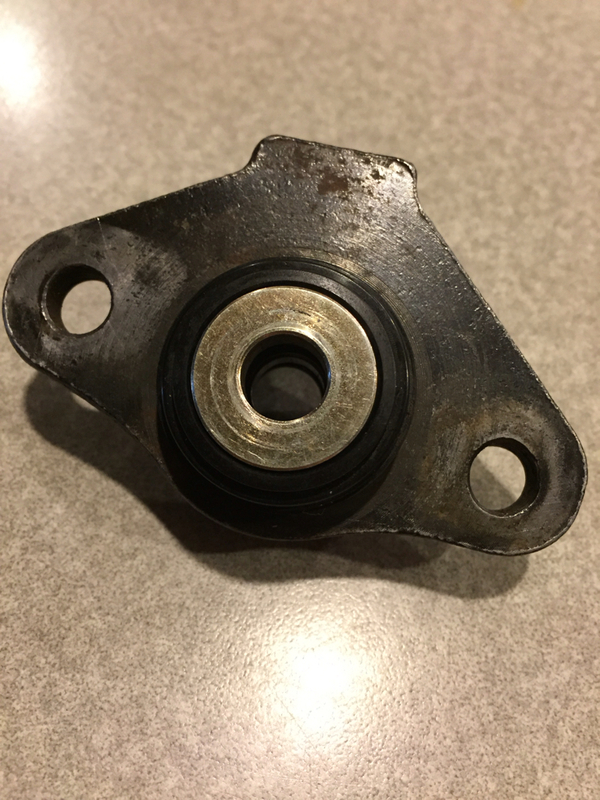 The plate holds the bearing in place so it doesn't fall out and the steering stem holds the bearing in place so it doesn't pull out. I made a jig at work to bore the plates out for a bearing on the lathe. I also bought extra plates to insert bearing and sell them but never followed through. And I have raced mine for 1.5 years now with an inserted bearing.